Business analytics offers a host of promised benefits – from improved operational efficiency to increased sales to a better understanding of customers. 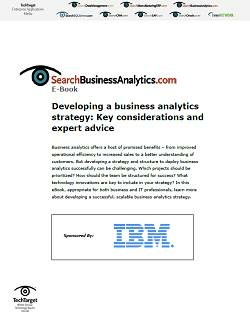 But developing a business analytics strategy and deploying it successfully can be challenging. 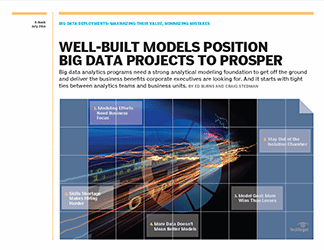 Read on to learn more about developing a successful, scalable business analytics strategy. 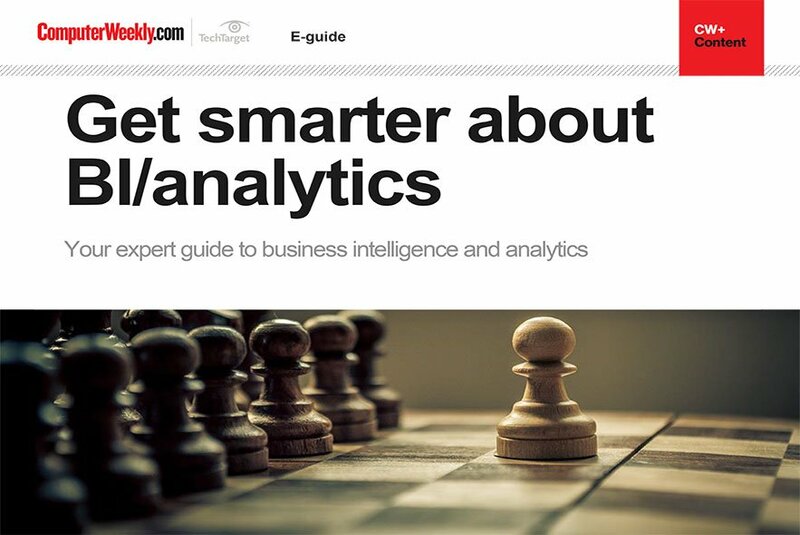 Predictive analytics software: The next big thing in BI?